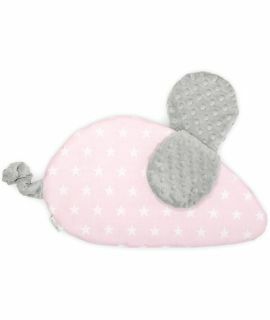 Soft, colourful sleeping bag is an irreplaceable element of a layette. 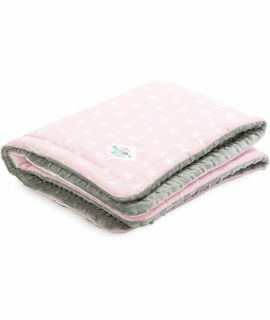 The baby sleeping bag will cuddle you child perfectly and ensure warmth and safety in the first weeks of life. Later on, the sleeping bag will be ideal as a blanket or a duvet for baby bed or stroller. 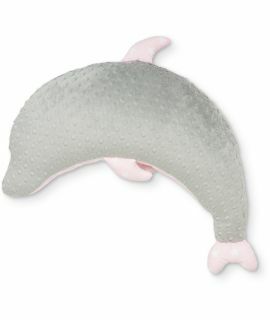 This is the perfect gift for a newborn or for baby shower. This baby sleeping bag was manufactured using top-quality materials to ensure comfort and safety. One side of the sleeping bag is made of soft Minky fleece while the other side is made of colourful 100% cotton. The entire product is finished with elegant welt. The inner part of the sleeping bag contains anti-allergic, soft filling that ensures warmth and breathability. The practical velcro fasteners enable adjustment of the fastening width. Our products are carefully manufactured in Poland with attention to every detail. Enjoy the quality of our products for long! Match the sleeping bag with other products of our brand and create a great layette for your little one! 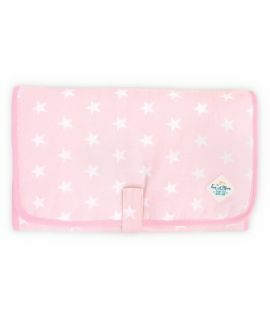 A blanket, a duvet or maybe a sleeping bag – what will make the best cover for your baby?